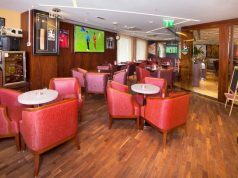 Al Manzil Hotel, Downtown Dubai, Dubai, United Arab Emirates. 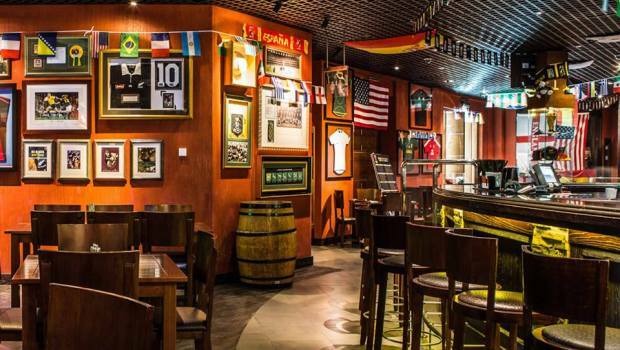 Nezesaussi is a sports grill with an upbeat atmosphere. 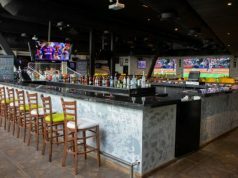 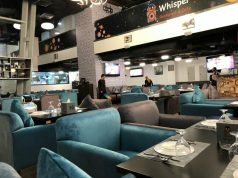 All major sports events are televised here and as a result, Nezesaussi is recognized as the city’s number one sports-lovers destination for a bite or a drink.